Cash, Cheques, Interac,Visa and MasterCard are accepted. Welcome to the Nipawin & District Regional Park, home to over three hundred acres of scenic beauty and endless family-friendly activities. 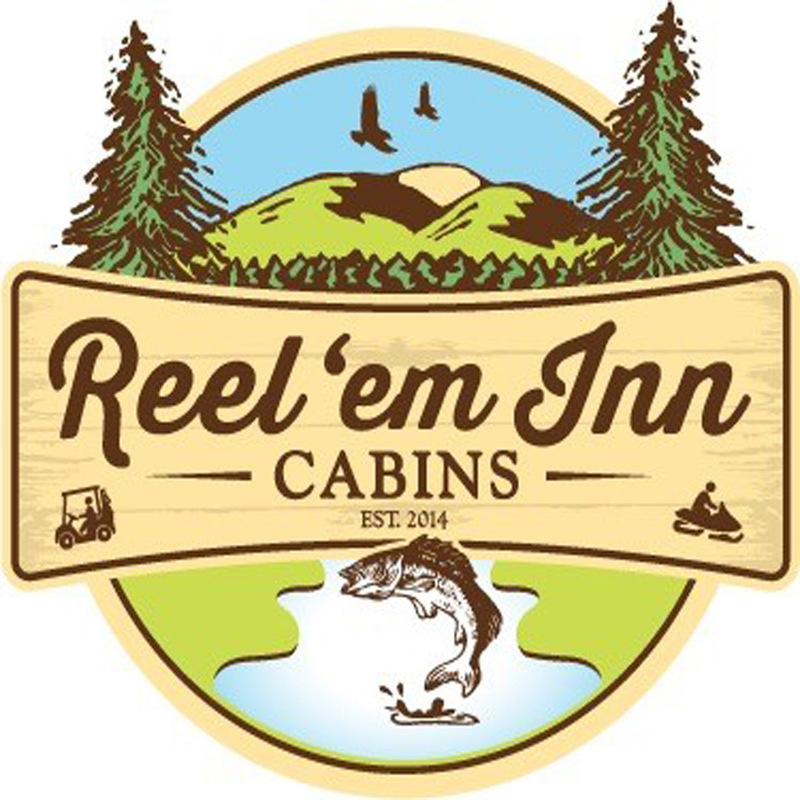 Located in northeast Saskatchewan on the banks of Tobin Lake, the beautifully maintained park offers visitors year-round outdoor activities including hiking, biking, cross-country skiing, snowmobiling, boating and some of the best walleye fishing in North America. 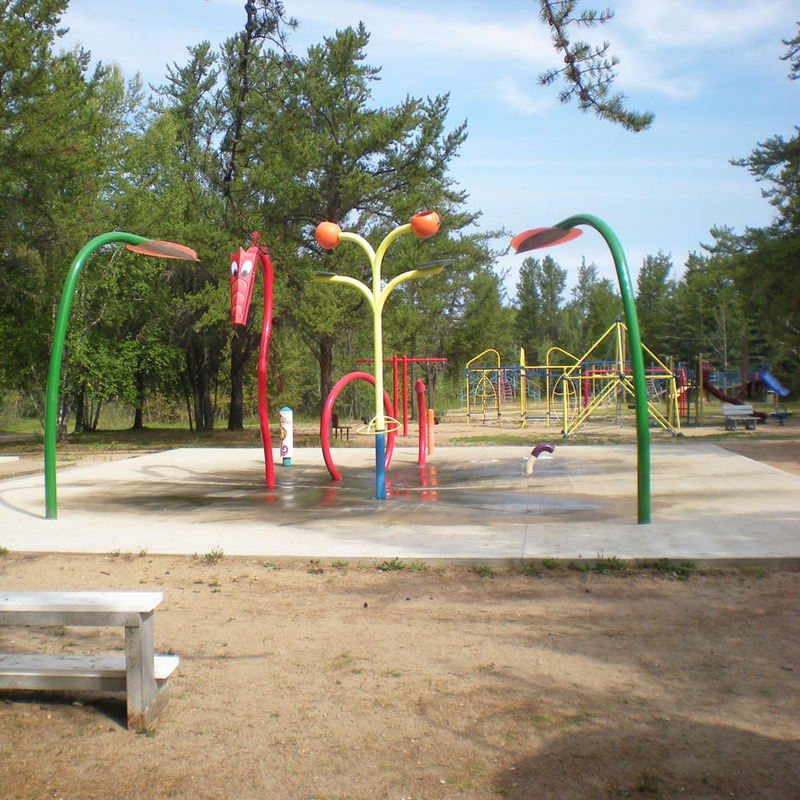 Located less than 2.5 km from the Town of Nipawin, the park provides diverse habitats, inspirational landscapes and fun activities for kids and adults of all ages, including: picnic areas, a spectacular playground, a barnyard zoo and several hiking trails. 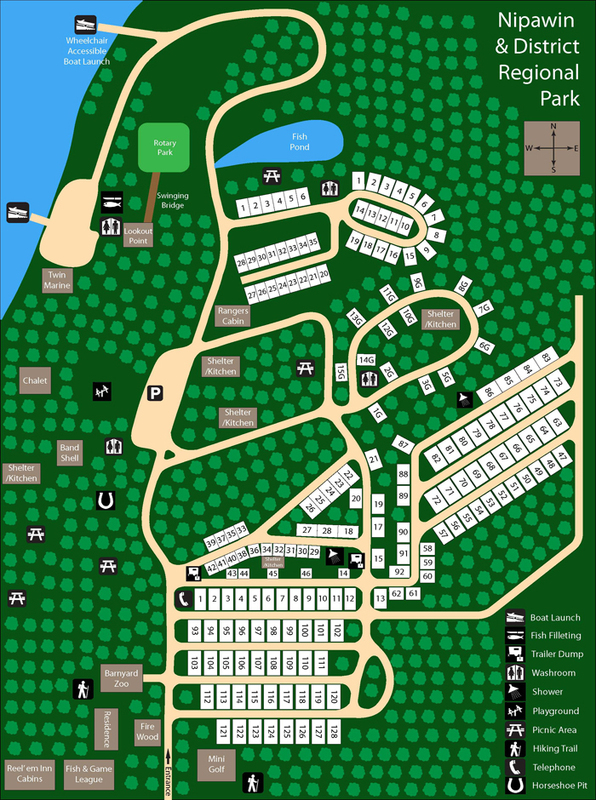 The park campground contains over 180 serviced sites, as well as cabins and houseboat rentals, shower facilities, stores and more, all surrounded by native forests of birch, pine and tamarack. Whether you're visiting for and afternoon or for a week, the Nipawin & District Regional Park is the perfect place to enjoy year-round activities in natural splendor. For inquires call (306) 862-3237. 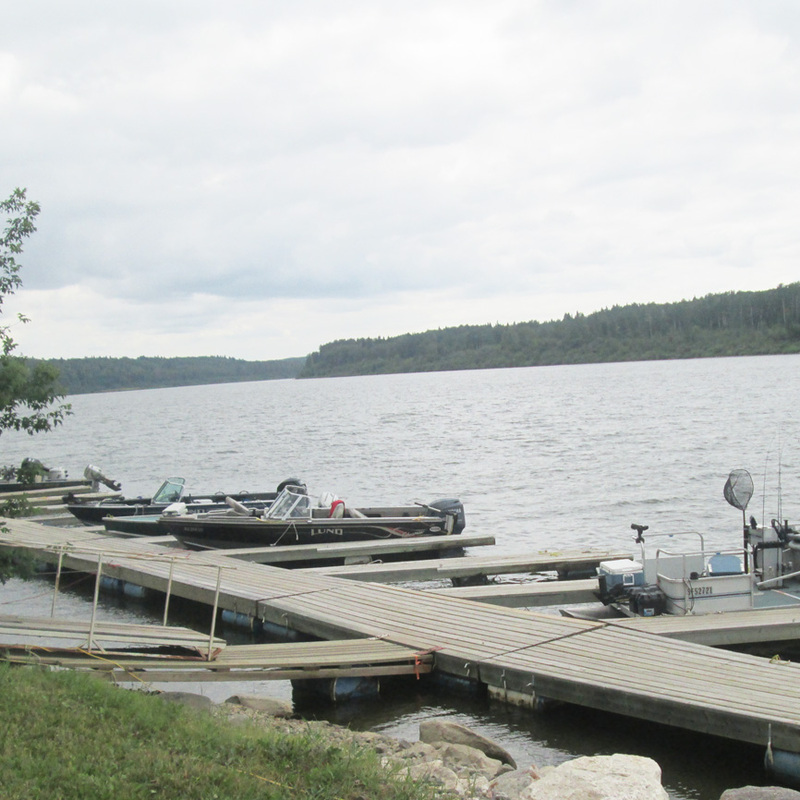 The Nipawin & District Regional Park is a top class outdoor facility. 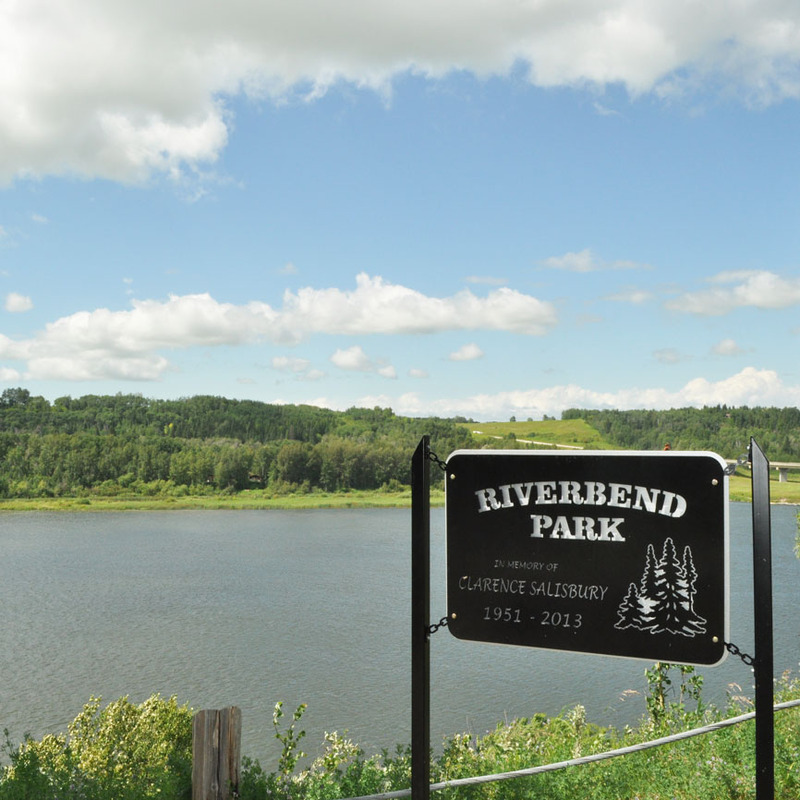 A recently completed $1.3 million road offers a paved surface from downtown Nipawin to the park, through the park and down to the dual boat launch. 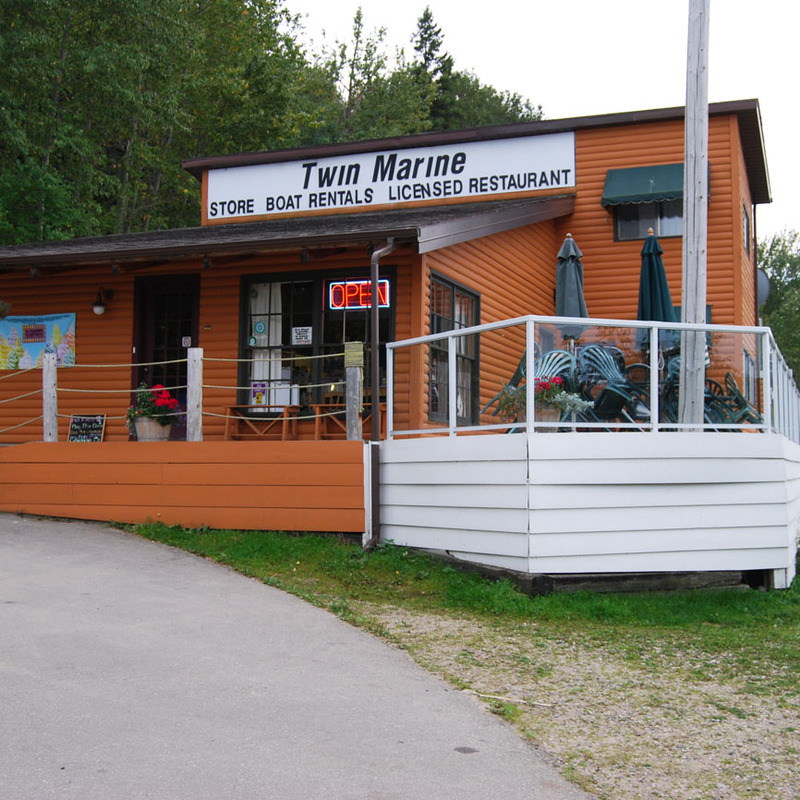 Within the Park boundaries visitors will find a full service restaurant, concessions, boat rentals, cabin rentals, golfing and for larger groups there are chalet/hall rental space available for any occasion. And just in case you need something essential, Nipawin is only a short drive away! 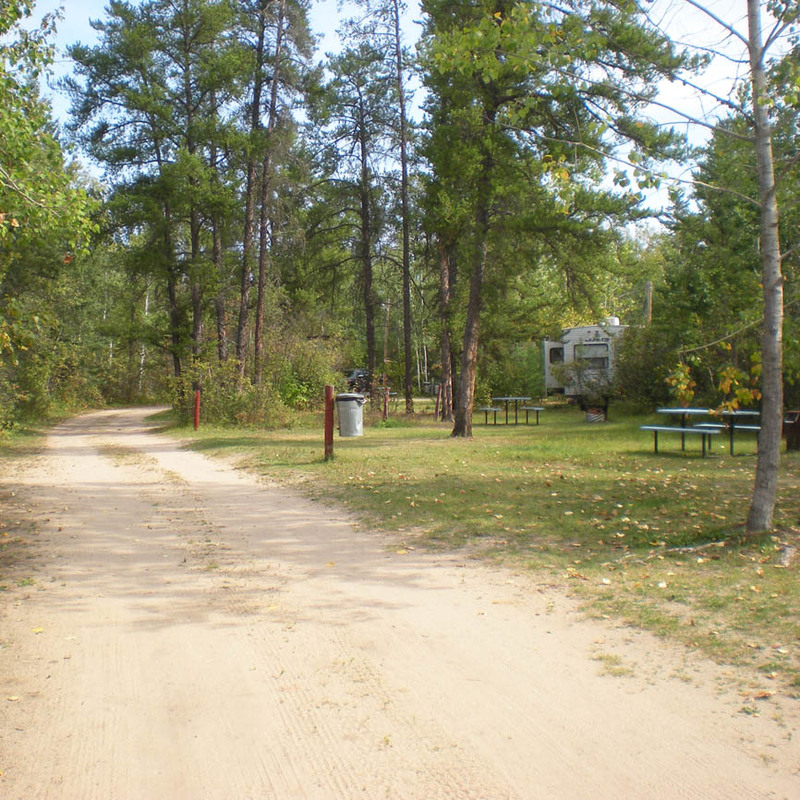 The Nipawin and District Regional Park was established on June 19, 1965 and opened in 1968 with just 25 campsites and a picnic area nestled on 296 acres. 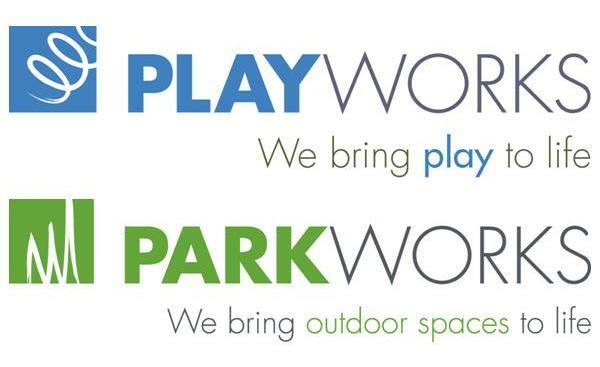 Over the years, the park has grown to become one of the best maintained parks in the province, offering top-class amenities and an easily accessible outdoor experience. 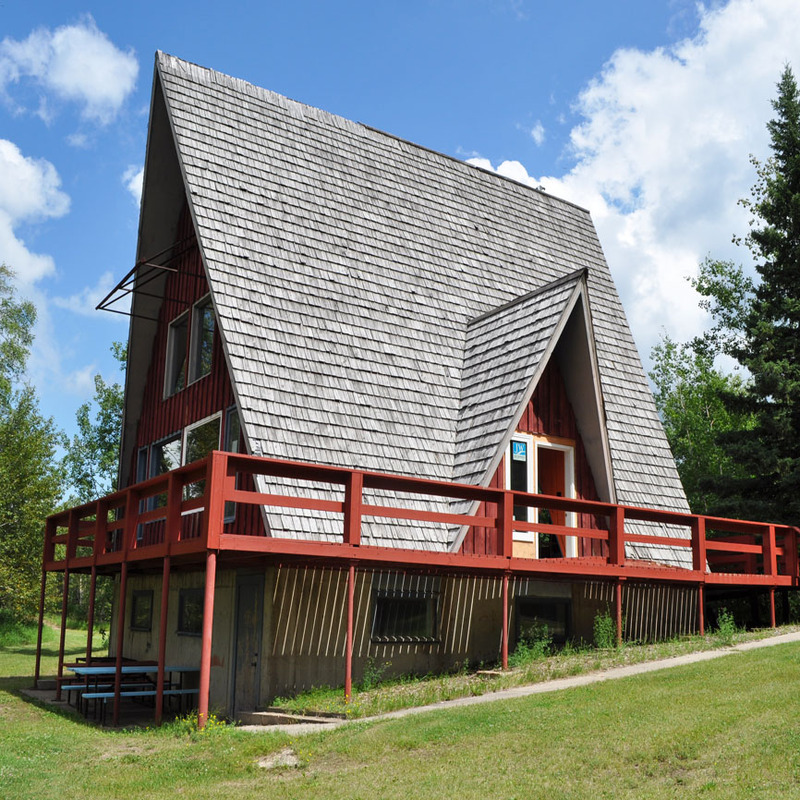 Nipawin and District Regional Park is located in a rich heritage location. 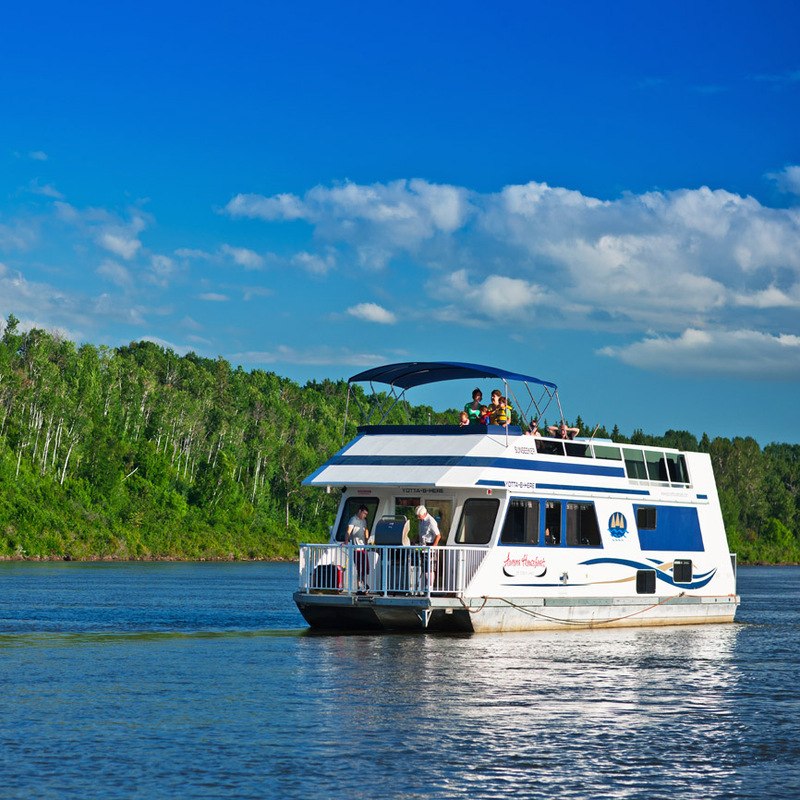 Legend has it that Nipawin takes its name from a Cree word, nepowewin, which means "standing place". This was where the women and children waited for their men to return home from canoe treks. It's also in the heart of 18th century fur trading country. The trading post known as Fort Finlay was built near the present day park site by Francois LeBlanc and James Finlay. 1906 it became farm land for homesteaders. Campsites: Very level gravel. Wheelchair accessible washrooms and showers are available. This park features a wheelchair accessible store/visitor information. 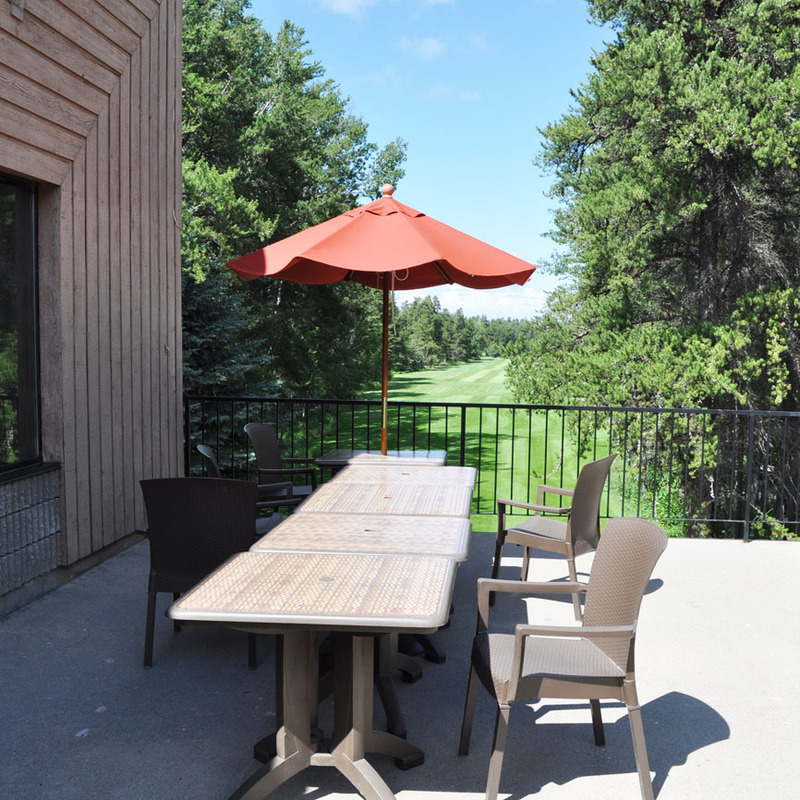 Please call (306) 862-3237 to book/reserve site 14 which is handicap accessible. Must be 18 years of age to reserve campsites. Park admission waived with an annual sticker. Fishing on the river use barbless hooks!!!! Spray park open 10:00 a.m. to 7:00 p.m. weather permitting starting mid June to September long weekend. We have no alcohol bans. Dogs must be on a leash at all times. Vanity Cup Fishing Tournament – Call Jim Chute (306) 862-7683 to register September ? – October ? 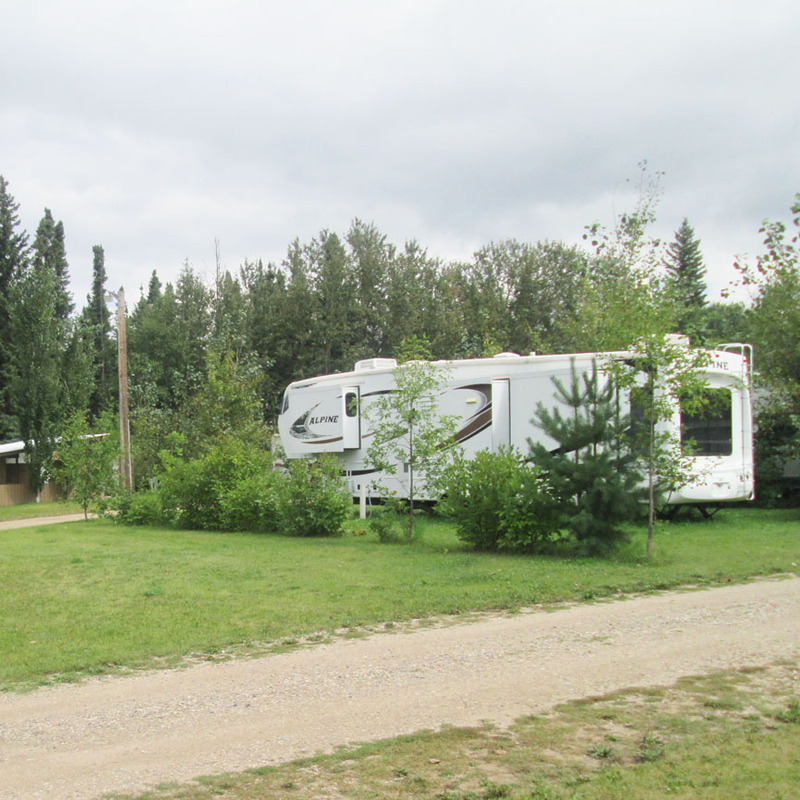 The Nipawin & District Regional Park campground offers more than 180 serviced sites and RV lots. Each site contains a picnic table, fire pit, water hookup and electricity – from 20 amps, to sites with 15 and 30 amp service. 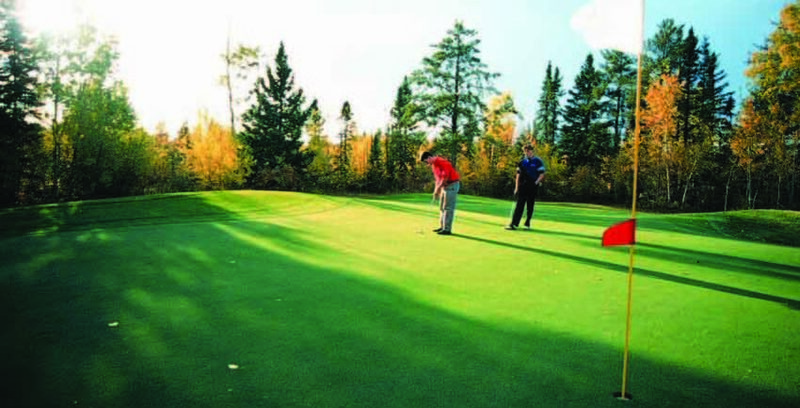 All sites are surrounded by native forests of birch, pine and tamarack, offering a true nature experience. 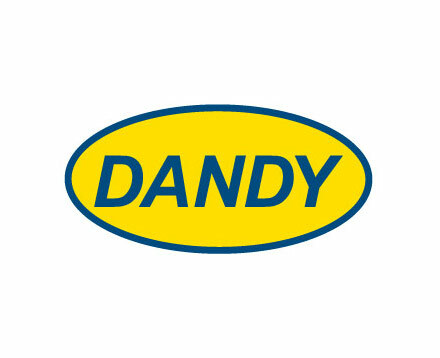 Sites #1 – 12 are suitable for various sizes of RV’s and feature water and 30 amp power service. 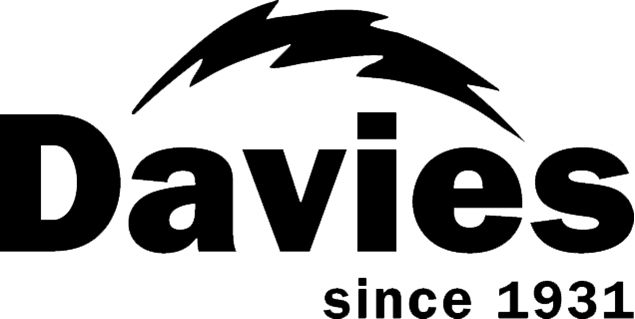 Sites #13 – 92 are suitable for various sizes of RV’s and feature water and 20 amp power service. Sites #93 – 120 are larger (at least 25′ x 80′) and can accommodate large camping units and a boat. These are 30 amp service with water and sewer. Sites #47 – 92 are available from May 15 thru the September long weekend at which point there will be no water on site. 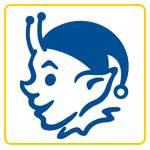 Seasonal Sites #1 – 50 and #121 – 128 also feature water, sewer and 15 & 30 amp service. There are also three camp kitchens available in the large day use and picnic areas. Shower and bathroom facilities are conveniently located. 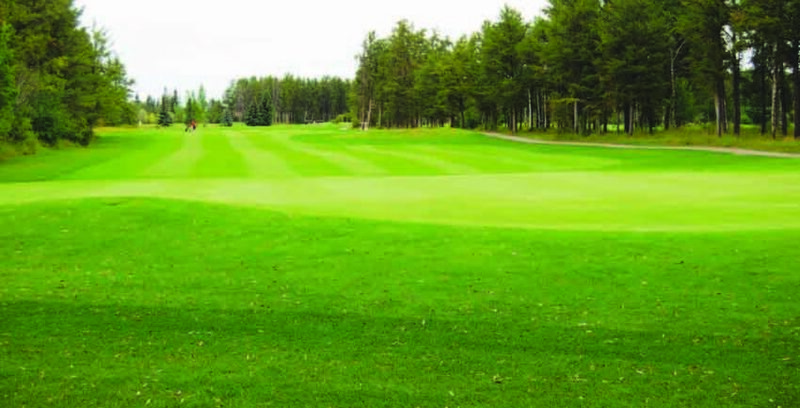 Whether you enjoy playing a meandering game or want to test your skills on greens that capture the imagination, Evergreen offers a mix or rewarding holes suited to golfers of all levels. 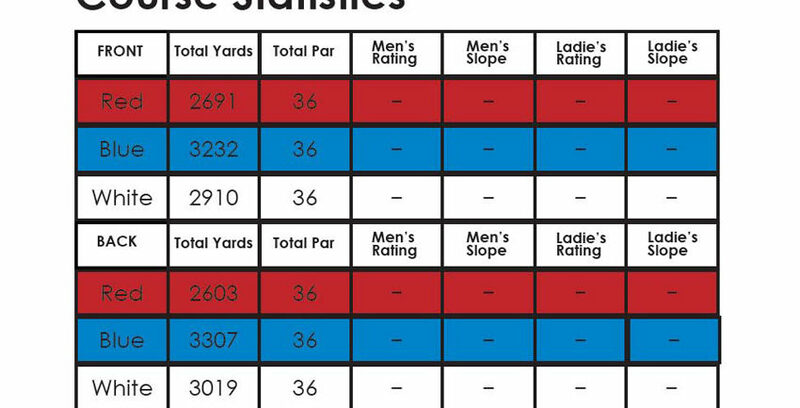 And if you’re looking to improve your game, our PGA of Canada Golf Professionals offer individual and group instruction as well as clinics aimed at all skill levels, from beginner to expert. Our fully stocked, competitively priced pro sop will make sure you always have the right clothing, equipment and accessories for your game. 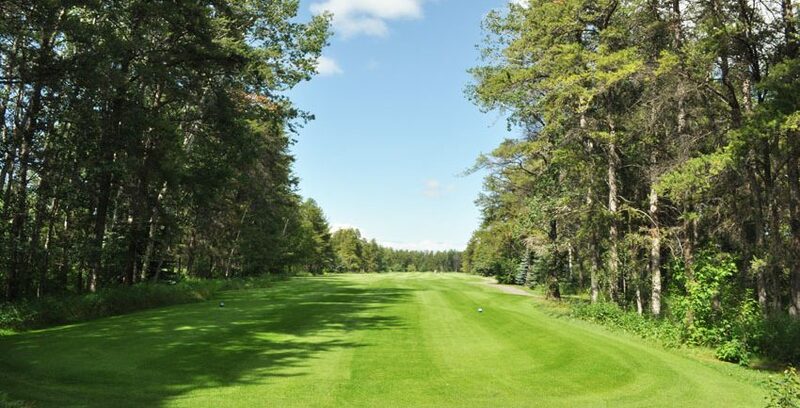 Golfers will find 18 holes carved out of a natural stand of thick Boreal Forest and conveniently located on the outskirts of Nipawin. 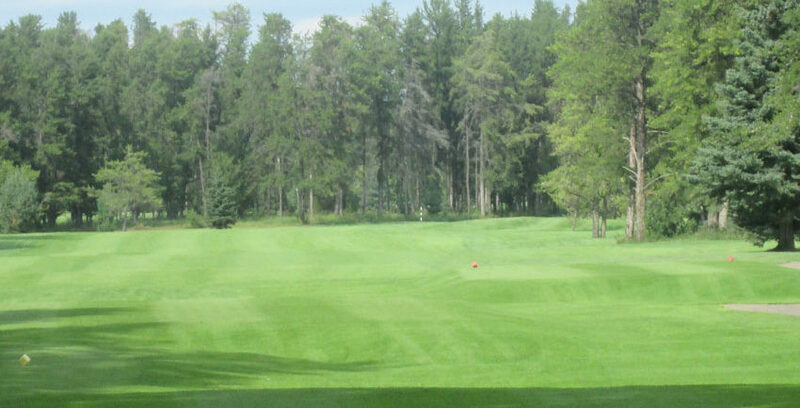 The Evergreen is a must play course. 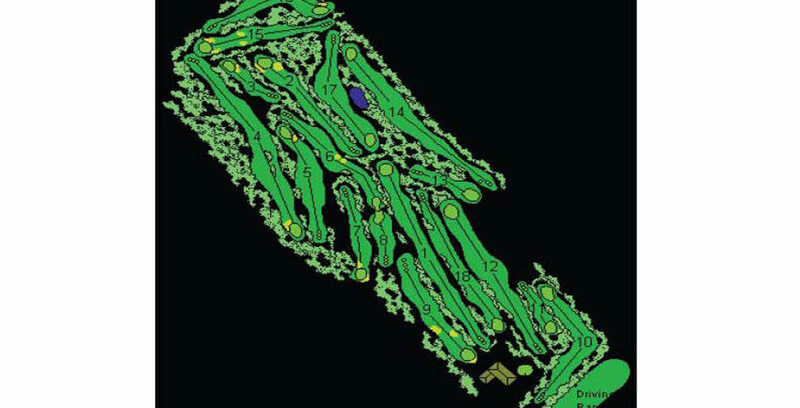 Please visit the following website for more information: Evergreen golf course. 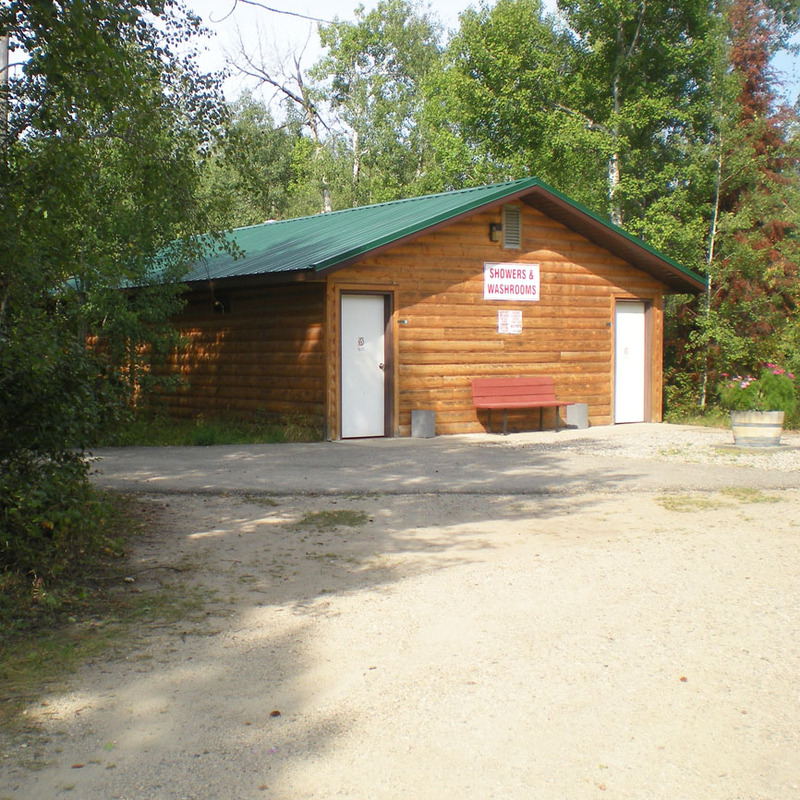 The Nipawin & District Regional Park is a family-friendly facility. A new playground and 2,800 square foot spray park were added in 2011 and have quickly become a favorite destination for young families. Kids of all ages are sure to enjoy all we have to offer including swings, climbing structures, zip lines and creative play centers. 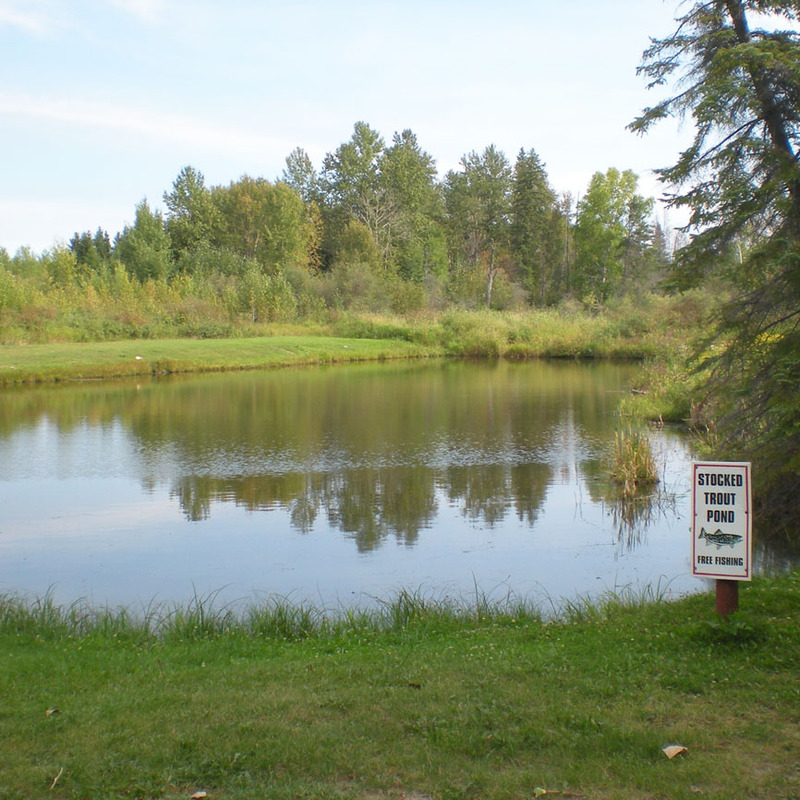 There are also horseshoe pits and stocked trout pond – no fishing licence required! Visit a variety of barnyard animals including goats, sheep, rabbits, peacocks, rooster, chickens, cats and more. A favorite with the kids! 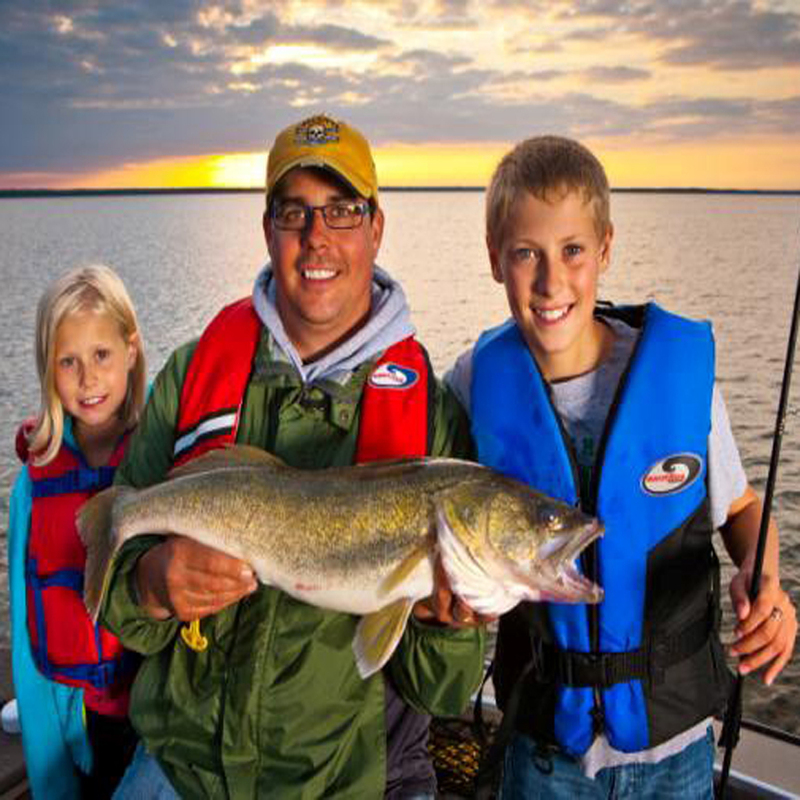 The park borders the Saskatchewan River and has some of the best fishing in North America with northern pike, walleye, gold eye, perch, and sauger. Several tournaments are held annually such as; Premiers Walleye Cup, Fish for Freedom Ladies Tournament and Vanity Cup. The last few provincial record walleye were caught within 1-3 km of the park boat launch!! All watercraft is permitted through park gates. If you want to stay on shore, why not test out your fishing skills in our stocked trout Pond! Two concrete boat ramps are available as well as wheelchair-accessible docks. The park contains a hygienic fish filleting facility with metal surfaces, spray hoses and a garburator. Free to use. The park features and extensive network of hiking trails, great for photographers, bird watchers and anyone who enjoys spending time in the unspoiled outdoors. In season, the park is a natural fruit farm offering Saskatoon berries, blueberries, pin cherries, choke cherries and more. Make sure you wear a good pair of shoes as you explore the 10km of hiking trails through the Boreal Forest that are well blazed. 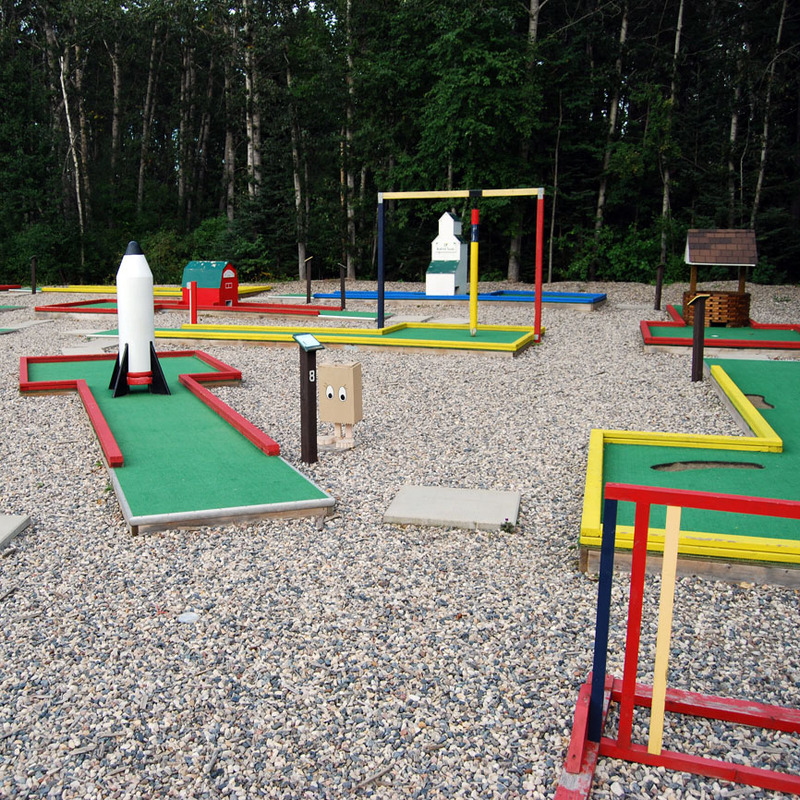 Golfers of all skill levels will enjoy testing their putting skills on our 18 hole mini golf course. As you progress through the course take note of some of the local sites featured. Just stop in at the Kiosk for rentals and information. It’s a great way to spend time with family and friends! Miles of boreal shoreline and sheltered coves to explore by day, and magical nights beneath a blanket of stars so bright you could scoop them up in your hand. 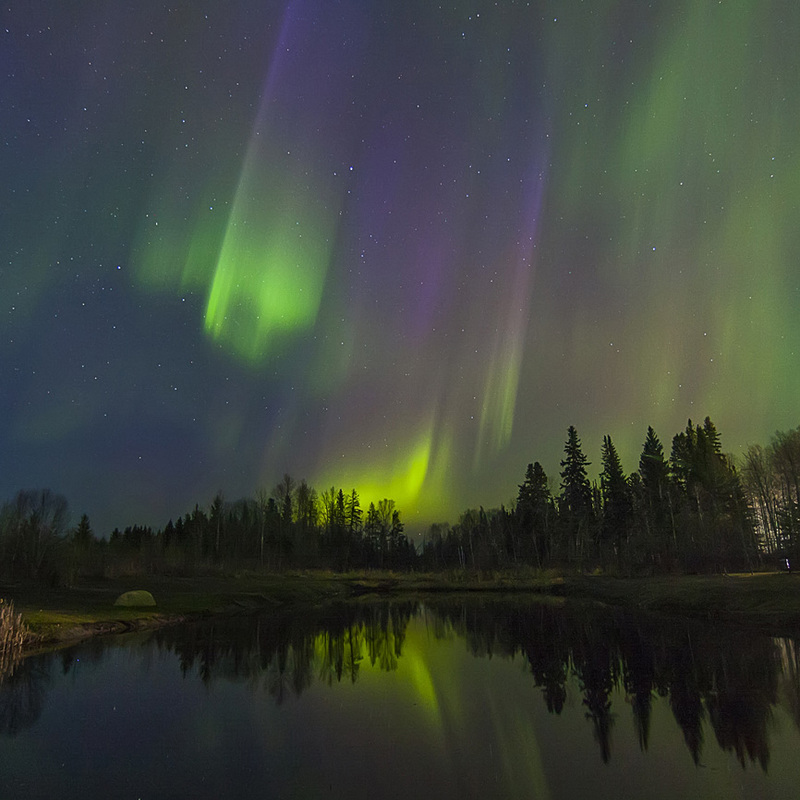 And if you’re lucky, be dazzled by the aurora borealis, our namesake. Whether your pleasure is exploring, lounging, world-class fishing, sightseeing, a family celebration, working holiday , or all the above, come aboard an Aurora Houseboat for fun and adventure. Aurora Houseboats has been serving tourist for more than twenty years and maintains a fleet of fine crafts sized to match your particular needs and we will tailor your package so it is just right for you. Then, relax and leave your cares on the dock! 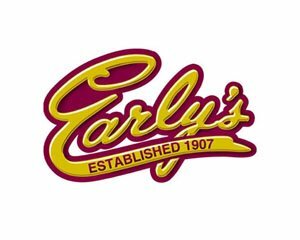 Let us make your special event memorable for years to come. 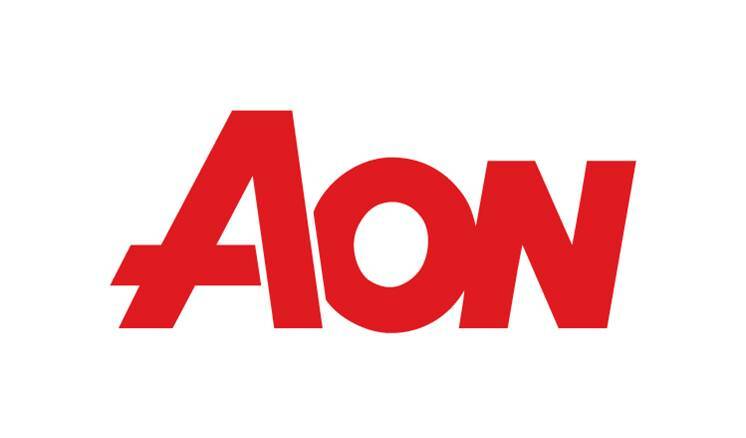 Weddings, anniversaries, reunions, corporate functions and more. River Cruises & Tours, catered if desired are available on request. Come relax on beautiful Tobin Lake. We have three models to choose from, suited to the size of your party and the onboard amenities you desire. Our boats operate from mid-May to mid-September. We recommend booking as early as possible to avoid disappointment. Reservations: 1-306-862-7014. Visit us online at www.aurorahouseboats.com Email: aurorahouseboats@SaskTel.net Mail: Aurora Houseboats, Box 1626, Nipawin, Sk, S0E 1E0. Campsite reservations for one month or longer start being accepted January 15, 2017 at 9am ONLINE ONLY. February 1, 2017 at 9 am campsite reservations for any length of time start being accepted ONLINE ONLY. Phone calls, and emails WILL NOT be accepted for Reservations, until the Park Office opens May 3, 2017. 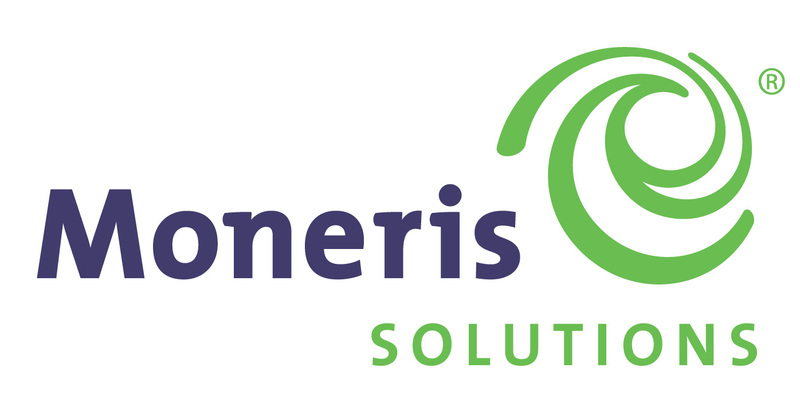 For cancellation policies please refer to our website.